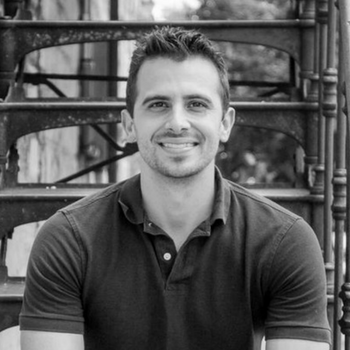 Ryan Levesque is a software entrepreneur and the author of the #1 National Best-Selling book, Ask. The book was featured by Inc. Magazine and ranked as the “#1 Marketing Book of 2015”. Entrepreneur Magazine has also ranked Ask as the “#2 Must-Read Book for Budding Entrepreneurs”. Today, in addition to offering training, certification, and live events for entrepreneurs looking to launch and grow their business using the Ask Method; Ryan is also an investor in Bucket.io, the segmentation software entrepreneurs are using to implement the Ask Method in their business.